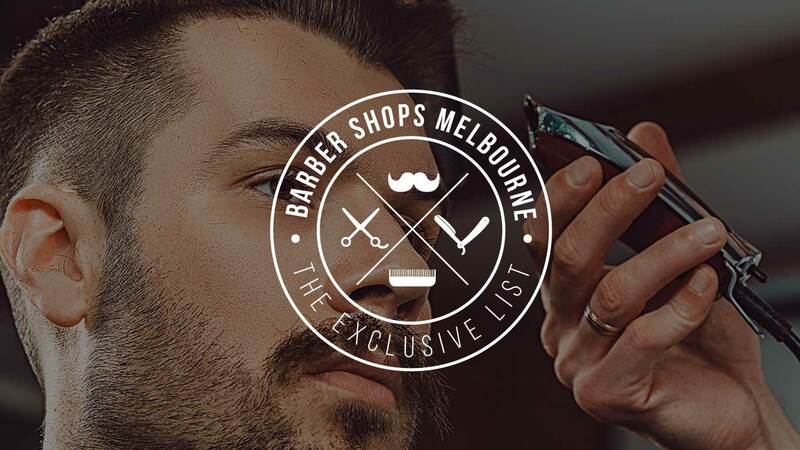 There are so many Melbourne barber shops to choose from, so it might be overwhelming to pick just one. We created this exclusive list to ensure you know which shops are worthy of your hard earned cash. In other words, which shops will give you that confident cut, fade and shave you are looking for. 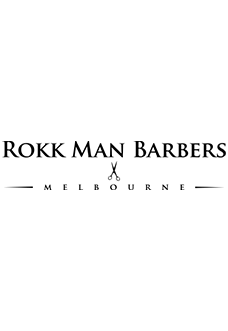 Every Melbourne barber shop has its own style and vibe, so you must pick one that is comfortable for you. From a no-frills man cave, to a place to be pampered—and everything in between. We can even suggest barbers who serve coffee, or beer, and encourage you to hang out for a game of pool. 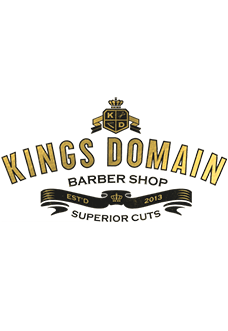 Many barbers offer express services designed for the working gent who wants to look his best, but is short on time. Or the bloke who simply doesn’t have time to waste getting his hair trimmed. You might not want to talk about it out loud, but we know you want to look your best. 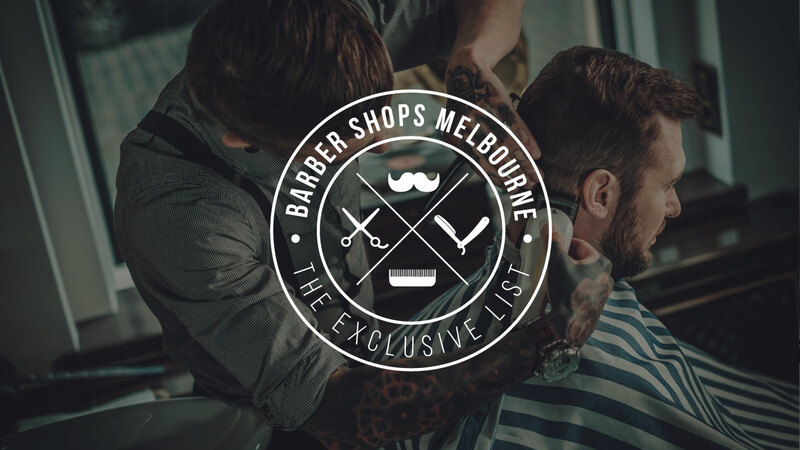 Whether you’re rocking a hipster beard, prefer a clean and close shave, have a funky style, or a classic cut—you need a trusted barber who will keep you looking your best. 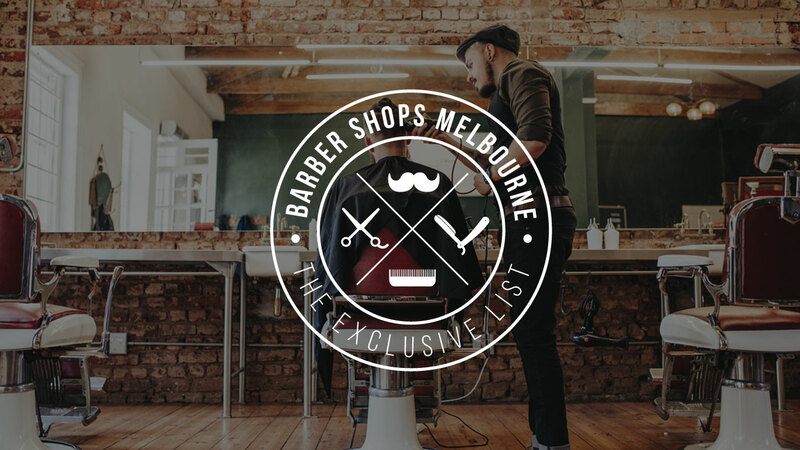 Our list includes barbers who specialise in specific barbering services, like kids cuts or manly beards. We even have barbers who offer the services you might be shy to request—like getting rid of pesky nose, ear, or back hair. Or even skincare to address some of those troubled areas. We all need a bit of discreet care once and a while. While you can wander into any old salon for your essential grooming, let’s face it—you won’t have the quality or care as when you head to a barber. Barber shops understand the artistry behind even the most rugged, masculine, and intentionally unkempt looks. They even know how to clean you up and make you look refined, without losing your sense of style. If you’ve just been popping in standard salons when you start to get shaggy, then you don’t know what you are missing. 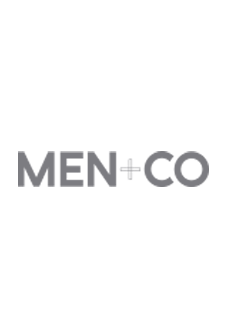 We’ve got everything from the old-school shops of our grandpa’s era, to trending spots for the urban gentleman, and casual cool places for the no-frills guy who still wants to look his best. 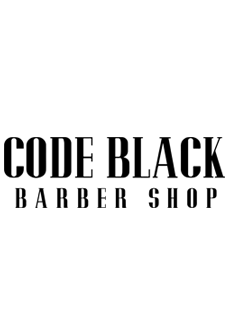 Browse through our exclusive list, and be sure to check back as we add new shops as they impress us with their approach to masculine haircare.